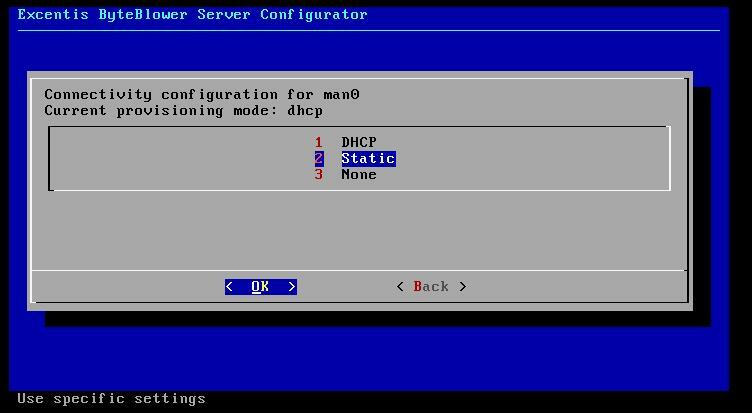 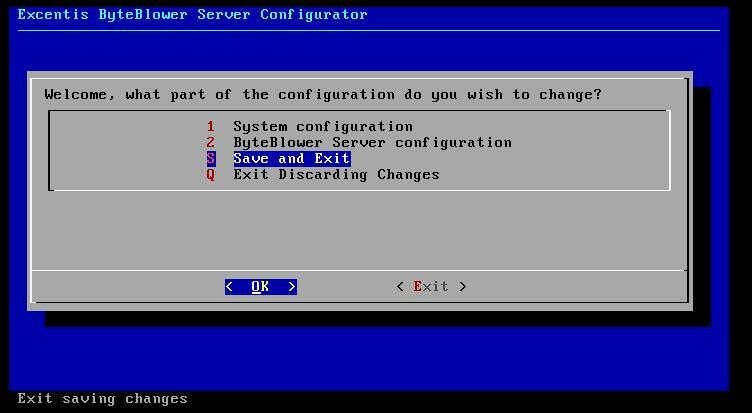 By default the ByteBlower-sever will use DHCP to get its management ip. 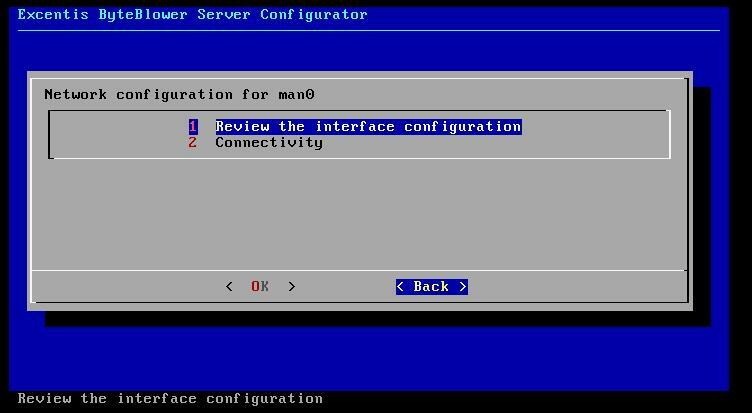 In some lab-environments this is not wanted. 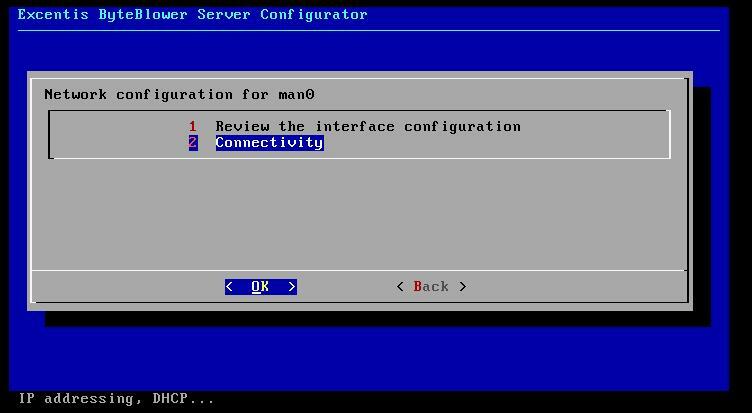 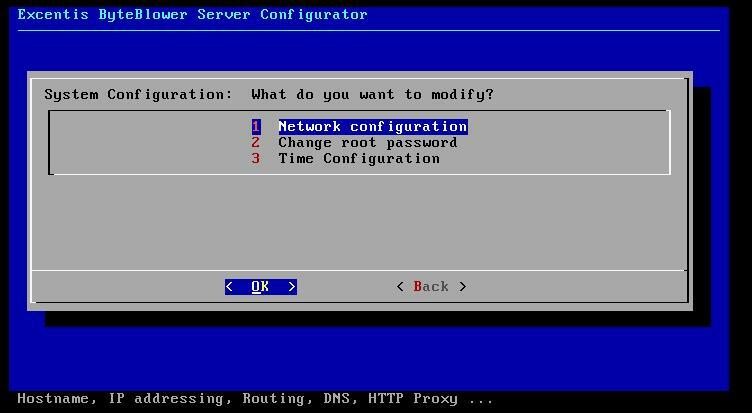 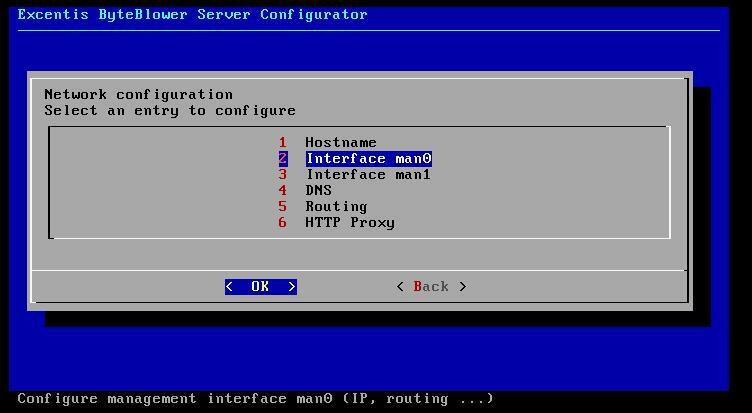 This page explains you how you can configure a fixed-ip on the management interface. 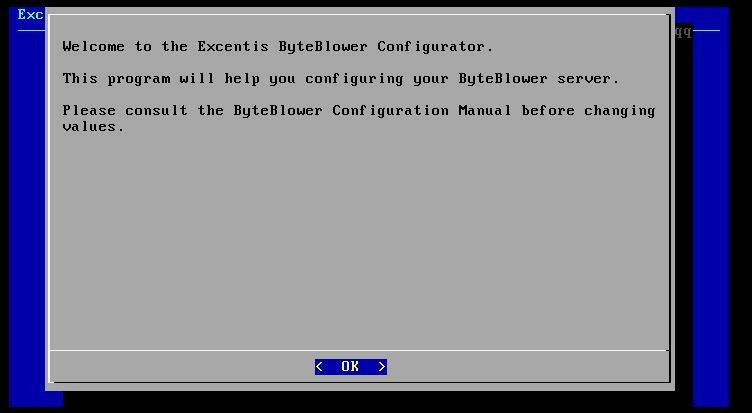 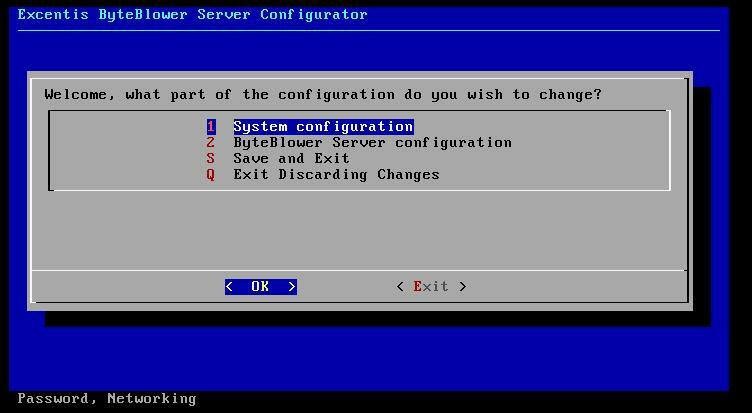 All this configuration is done by using our ByteBlower-Configurator tool on the server. 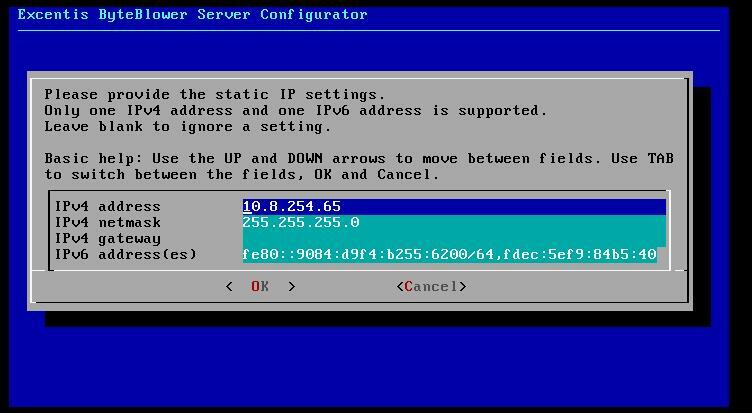 Now your server will have the configured IP-settings.